Another Schulman online only auction is scheduled for Jan 2019, lots of great radio gear. Check it out. Herman WB0VFY once again receives the "Dead as a Brick ICOM" award for his birthday gift. Happy Birthday Herman, we hope that this solid state Brick will provide many years of ICOM type performance. 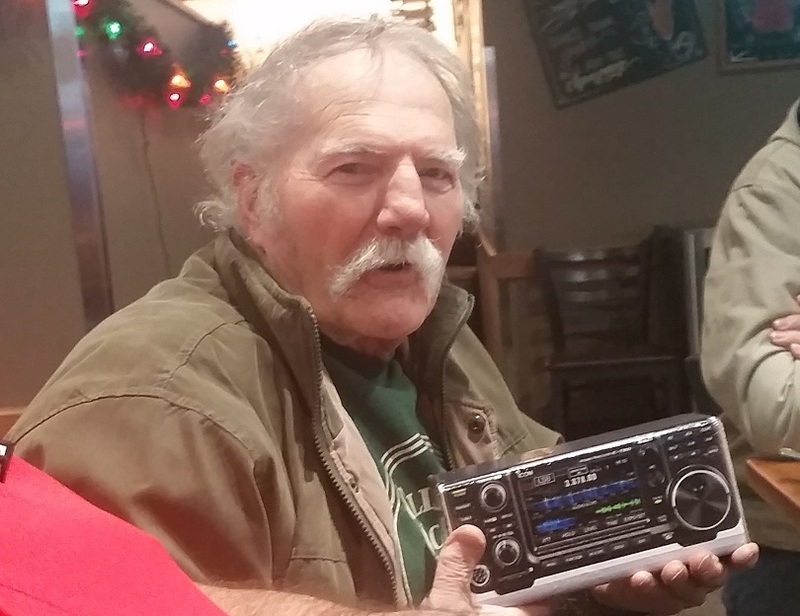 Provided by the Northland-drifters 28.325 Mhz breakfast association gift committee. Tim Sellers Chairman.